Okay everyone, if you are reading this, welcome to 2018. You made it, and with that being said, I feel that this is the perfect opportunity for us to be honest about an important truth. First of all, as I see it, it is extremely clear to me, and should be quite evident to anyone who would just simply open up their eyes to see it for themselves, that the Black vote can either make or break an election. If you don’t believe me, I would encourage you to take a look at previous elections where the Black community was actively engaged and driven to get out and vote in a local, county, state or federal election, versus the times where they were not as excited or motivated to do so. 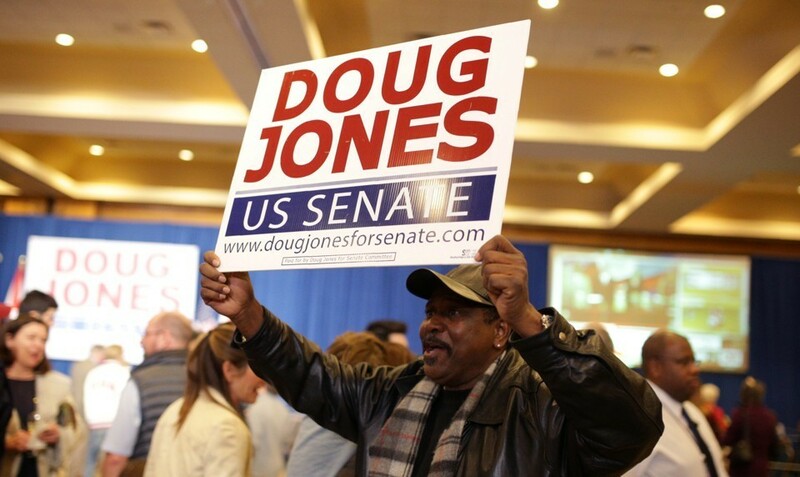 Take Alabama’s recent special U.S. Senate election race involving Republican Roy Moore and Democrat Doug Jones, where people were overwhelmingly surprised to see the exit polls that showed that Black voters made up 29% of the overall voter turnout in the entire election – 18% of Black women and 11% of Black men. Exit polls also showed that 98% of Black women cast their vote for Jones, while 93% of Black men cast their vote for Jones. These were phenomenal numbers, and definitely the type of numbers that Jones needed to pull off an unexpected victory in a historically and traditionally red state like Alabama. Why wasn’t this letter sent before Jones won? 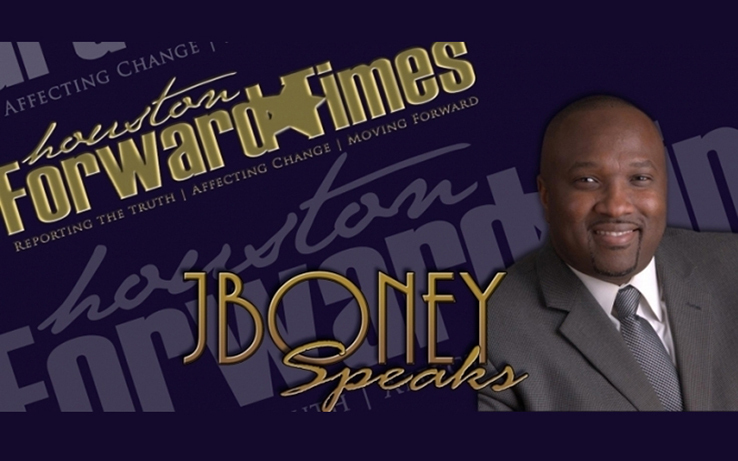 Why not get this type of commitment from Jones before engaging the Black community to come out and vote for him, and doing what the Black community always does when it is expected to deliver the turnout and votes necessary to secure a victory for select candidates or select issues on the ballot? I believe it is because the Black community has grown accustomed to not being respected, especially within the Democratic Party where they are the most loyal. And before “loyal” Democrats come for my head, because they consider this an attack on the Democratic Party or as an opportunity to try and have us compare the Democratic Party to the Republican Party, I believe the Black community needs to ask itself some really tough questions. When it comes to the Black community’s involvement in the Democratic Party, how are Blacks truly viewed within the party? In spite of the Black community having such a strong and dedicated voting bloc across the nation, how many Blacks actually hold key positions within the Democratic Party on a local, statewide and/or national basis? How many Black people are senior staff members in county, state or federal offices across the country? According to a detailed report released by the Joint Center for Political and Economic Studies last year, the majority of White Democratic lawmakers in the U.S. Senate, who have millions of Black constituents, have no Black senior staff members at all. The report also found that while Blacks make up 13 percent of the U.S. population, they only make up 0.9 percent of the top Senate staffers. Is this by design or just an unfortunate oversight? See, it is one thing to look out at these local, county, state and federal Democratic meetings and conventions and see this sea of diversity, with Black faces mixed in with faces from all other races and backgrounds, but it is an entirely different thing to know that Blacks are not given opportunities to have a real impact in the Democratic Party from within, other than just voting. Secondly, as I see it, it is abundantly clear to me that the Black community is oftentimes ignored, disrespected and disregarded by both major political parties until they are needed in the midnight hour to deliver for those who only want their vote but nothing else. This is important to highlight because, over the last several decades, Black people have voted for Democratic candidates 94% of the time in critical federal and state elections. Democrats to other key positions that helped Democrats gain control of both the House and the Senate. And what did the Democratic Party do as soon as they got control of the House, Senate and the White House? You guessed it! Respective groups within the Democratic Party began advocating for their own competing interests and could care less about Black issues. And how were Black people rewarded for their 96% voting loyalty in 2008? Subsequently, the many issues impacting the Black community were ignored and got pushed further and further to the back of the bus, and Black people were pushed to the bottom of the totem pole. During a time where Black people should have been experiencing tremendous gains, we saw Black unemployment at its highest point, increased poverty, property loss and home equity loss at record-numbers in the Black community, and the wealth gap tripled between us and Whites. Sadly, as I see it, the role of Blacks within the Democratic Party has been one that has relegated us to only being good for faithfully voting Democratic that is known for hitting the pavement to rally the voters in the hood and in the church, while not having a true voice within the Party. That has to change starting in this New Year of 2018. It’s extremely clear to me that we as Black people need to wake up and get more actively involved with politics, because if we don’t do it, we will continue getting screwed over by people who don’t have our best interest at heart and who would rather see us “begging” them for scraps from the table, rather than demanding a seat at the table. We can complain all day about how “White” and “not culturally diverse” the Republican Party is, but the one thing I can respect about them is when they choose to come together about the things that are collectively important to them – they come together. Don’t get historical amnesia on me. Lest we forget that there was a time, not long ago, where the Republican Party once advocated for Black people and Black issues, while the Democratic Party served as the home of the Ku Klux Klan and advocated for segregationist policies that violated and went against the Civil Rights of Black people. As I see it, the Democratic Party is getting more and more fragmented, while the Republican Party remains consistent with their message and their actions, even if it costs them votes or support. They have conviction and stick to their guns for the whole of the Party. At the end of the day, the Republican Party appears to be on one accord publicly, even when there may be discord internally. This has not been the case with the Democratic Party over the last several decades. As I see it, Blacks cannot be political squatters, sitting with our hands out, begging for scraps from the table and waiting to be given our next assignment and told our next move. All I know is this, Black folks had better get some “backbone” and wake up before we find ourselves becoming comfortable with sitting at the back of the bus again, while the Hispanic community and Asian community figure out a way to work collectively together to advance their political and social position in this country. If we find ourselves in the back of the bus, sadly, it won’t be the Republicans’ fault or the Democrats’ fault. This time, it will be no one’s fault but our own. Black people: We either get engaged or get left behind. What’s it going to be for 2018 and beyond?